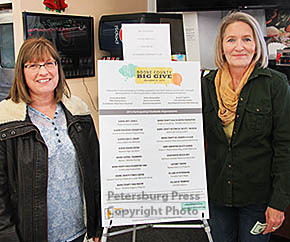 Petersburg’s BIG GIVE project, a portable stage that can be used for various events, netted $4,706 when the preliminary totals were announced Monday in the Boone County BIG GIVE. A total of 66 people gave to the project. 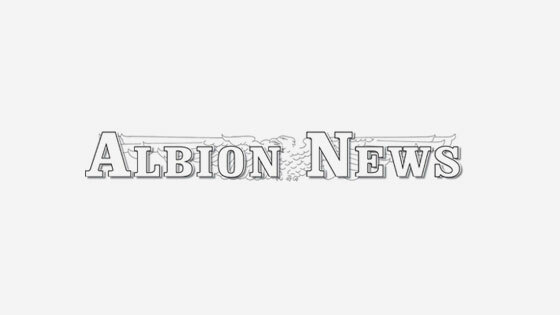 The overall goal is to raise $25,000 for the portable stage. With the Big Give proceeds, the community is at 19 percent of the goal. 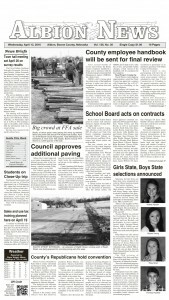 Details in the Dec. 9 Petersburg Press Print & E-Editions.